I have purchase a range of clothing via the website including formal shirts, ties, casual shirts, formal trousers and casual shirts. The quality is of the highest order and the service and customer service are superb. The loyalty points scheme is extremely beneficial especially given the competitive pricing is already in place. The quality of all the clothes purchased had been excellent. 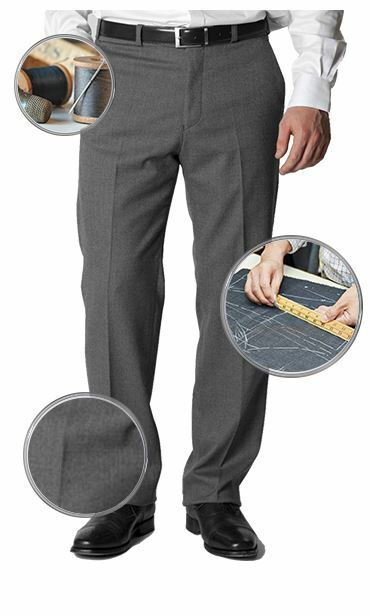 My recent purchase of Olney Flannel Trousers have very good material and fit perfectly, Service and delivery excellent too. Iain. Excellent service and quality as always. 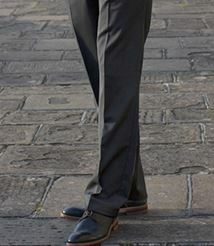 I have been buying from Brook Taverner for many years and have always been completely satisfied. 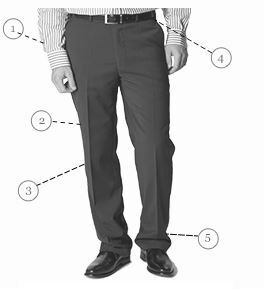 I brought some flannel trousers and found the fit to be very comfortable,judging by other suppliers they are true to size lined and as described in their information,the waist is slightly stretchable which is a nice feature would throughly recommend for smart dress. Excellent colour - it is not always easy to find Airforce Blue - and a good fit. The usual high standard I've come to expect from Brook Taverner. The material is very smooth and the fit is perfect. Comfortable to wear and smart too. Good quality and very good fit. As usual everything was very professional. Just what I expected. This was my first order and also a trial to evaluate the material, the sizing etc. Very satisfied. A change from the ubiquitous navy. Well made and comfortable. Material feels much more like pure wool than a wool blend so they're a pleasure to wear. The fit is excellent too. Overall, very pleased. 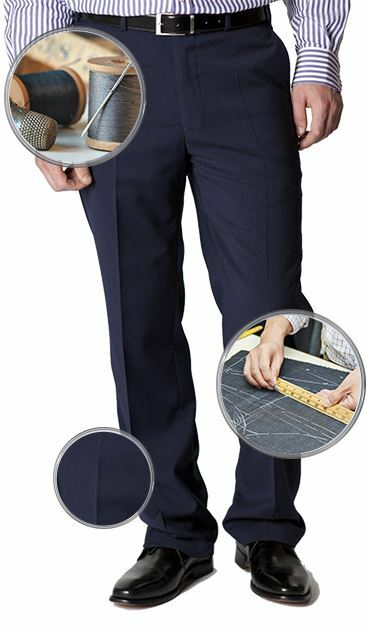 Outstanding quality trousers. Excellent fit - true to size - nice colour. Highly recommended. 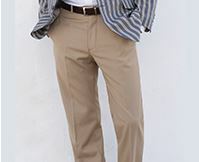 Can these trousers be cleaned at home, or do they have to be dry cleaned? 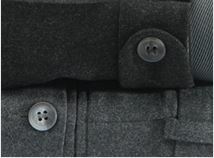 The Olney trousers are machine washable.